Masan Food’s story is closely related to the success of President Nguyen Dang Quang in the early 1990s, when he started selling instant noodles to Vietnamese people in Russia, and then built the first factory with a capacity of 30 million package per month, produce noodles, Chinsu Tam Thai Tu Nhat Ca Soy Sauce 500ml, fish sauce, chili sauce sold to native speakers. In 2002, Mr. Quang brought Masan back to his hometown. Here, Masan Food has established a resounding success when participating in all four groups of emerging consumer goods in Vietnam, such as soy sauce, grilled water, instant noodles and seasoning seeds, with revenue in 2009 reaching nearly VND 4,000 billion. , more than doubled (106%) compared to 2008. However, Masan Food also sometimes has to pay the price when it falls into the trap set by itself. Before 2007, Masan Food’s business model was quite simple. Chinsu brand for four main product lines: soy sauce in Vietnam (born in 2002), fish sauce (2003), instant noodles (2003), and seasoning seeds (2003) with less than 500 billion VND revenue and no outstanding development. Then the incident of the 3-MCPD carcinogen in the country occurred (starting in 2005 and lasting until 2007), changing Chinsu’s whole destiny as well as Masan Food. 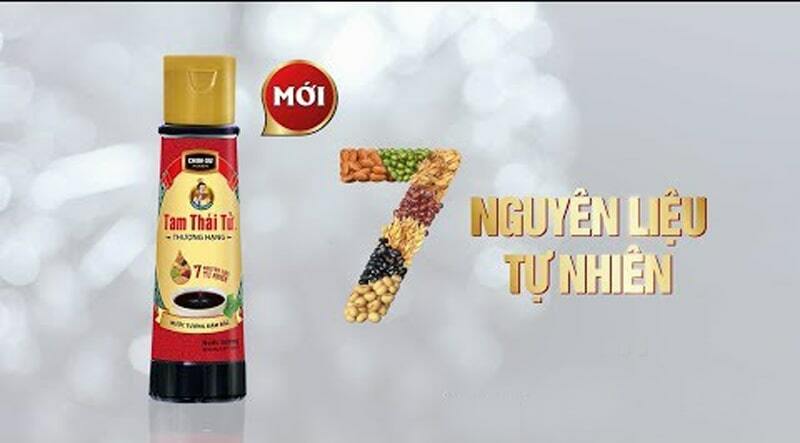 For nearly 3 years since its inception, Chinsu Tam Thai Tu soy sauce with the slogan “delicious to the last drop” has nothing to stand out in a market with many long-standing brands like Con Meo (of Nam Duong Company), Song Ma, Hau Sanh… A hundreds of other unknown brands. It is also an essential product but is easier to make than fish sauce (which requires production near the sea, where fresh fish materials are available), soy sauce attracts many private establishments involved in production. 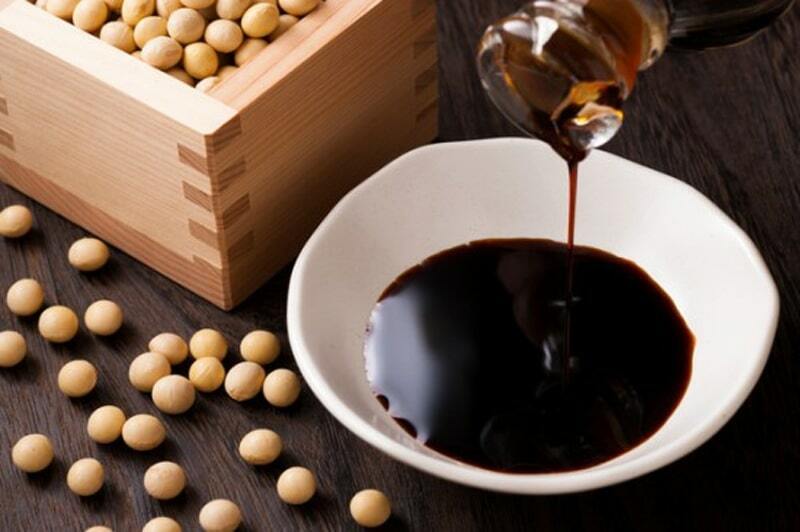 By July 2005, Chinsu soy sauce in Europe was accused of containing 3-MCPD (a toxin produced during the fermentation of soybeans to produce soy sauce, potentially carcinogenic) beyond the permissible concentration. . In Vietnam, the community also began to worry about this type of toxin. The HCMC Department of Health in the investigation and many brands of soy sauce were concluded to contain 3-MCPD in excess of the standard. However, the end of the 3-MCPD story has not yet assured consumers when the Health Department’s conclusions are still controversial and many later developments show that there is a lot of information about 3-MCPD. has been hidden. Masan leaders denied this allegation, and they also realized that the time had come. To produce a new product, according to some business owners we surveyed, it takes at least 6 months, from product research to registration, packaging design, production, bottling, marketing and setting up a distribution system. However, only one and a half months after the 3-MCPD incident, in September 2007 Masan Food released Chinsu Tam Thai Tu soy sauce and announced to award 1 billion VND to someone who found 3-MCPD in Chinsu Tam Thai Tu soy sauce. While consumers are bewilder, worry, many prestigious long-term soy sauce brands are also conclude to contain 3-MCPD. Hundreds of small and large soy sauce facilities are close. 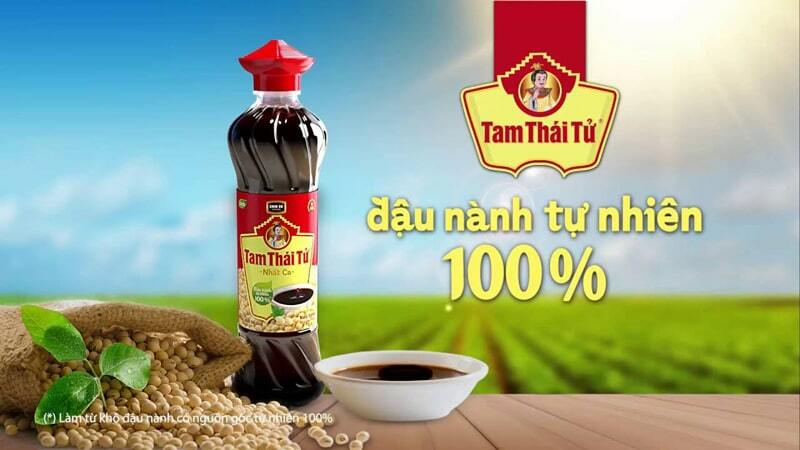 Chinsu Tam Thai Tu Nhat Ca Soy Sauce with the slogan “3-MCPD-free soy sauce” has snapped up the market. Although forced to break the model of a Chinsu brand across four product lines of fish sauce, soy sauce, instant noodles and seasoning seeds. The appearance of Tam Thai Tu has help Masan Food’s revenue tripled from 660. VND billion in 2007 to VND 1.992 billion in 2008. So far, according to a food industry expert in the same industry. Nearly 80% of the soy sauce market is in the hands of Chinsu Tam Thai Tu Nhat Ca Soy Sauce 500ml and about 5% for Chinsu. Soy sauce also contributed 23.7% of Masan’s revenue structure. Overcome with the strategy of “marketing based on fear”, Masan Food once again broke the “one Chinsu brand” model and launched Nam Ngu fish sauce. Previously, the main rival of Chinsu fish sauce was Unilever’s Knorr Phu Quoc gripping water. The production and trading process of this product is quite expensive because it is produced and bottled glass in Phu Quoc island, then transported into the mainland and distributed throughout the country. With the resonance of two famous brands Knorr and Phu Quoc, this product quickly won over half of the market. Striving to chase after Knorr. Masan has improve the traditional glass bottle to plastic bottle for lighter Chinsu fish sauce. Easier to transport, faster distribution and enhance advertising messages. If the Phu Quoc Knorr fish sauce has an advertising message “100% natural aromatic flavor,” Chinsu fish sauce is “drops of fragrant, charming drops”. According to a food expert. Southerners like water The sauce is fragrant. While the Northern people enjoy the richness. As a result, after improvement, Chinsu fish sauce has gained approximately 10% market share. However, like soy sauce in the first phase. Chinsu fish sauce has not yet made a breakthrough. In 2008, recreating the story of Chinsu Tam Thai Tu soy sauce, when the “fear-based marketing” was successful, Masan Food launched Nam Ngu fish sauce. However, at the moment, there is no accident that Masan Food has created “trouble” for fish sauce products. This new fish sauce has caused consumers to be skeptical about what they never thought of before just like with 3-MCPD. The strategy of conquering consumers with health criteria once again helped Masan Food reverse the fish sauce market. So far, Masan Food’s fish sauce products, including both Chinsu and Nam Ngu. That have account for nearly 60% of the market, overwhelming Knorr Phu Quoc. At the same time, fish sauce is also the segment that generates the highest revenue at Masan Food (nearly 50%, of which Chinsu is about 15% and Nam Ngu 31%). Thinking of “fear-based marketing” as an invincible weapon. Masan Food once again raised the ambition of using it to reverse the market of wedges. It is true that the wedge seed market was turn upside down in 2008. But it was Chinsu Tam Thai Tu Soy Sauce wedge that fell into the stick trap he hit on his back. The market of wedge seeds from 2008 (and until now) is almost entirely in the hands of 4 brands. Knorr (Unilever), Maggi (Nestle), Aji Ngon (Ajinomoto) and Chinsu (Masan Food). According to a survey by TNS Market Research Company in 2008, 27% of urban households are interested in spending on spices. The company also cites 93% of consumers. Who prefer to use spices of more natural origin. Therefore, “fear-base marketing” may again be the optimal solution. While Knorr chose the message “seasoning from meat”, Maggi chose “rich taste of meat”, Aji Ngon was “delicious from meat, sweet from bone”, Chinsu Tam Thai Tu Soy Sauce chose the slogan “no seasoning granules”. According to the Institute of Public Health Hygiene, the popular wedge seeds now have about 27-35% of MSG. With only one arrow, Chinsu Soy Sauce wedge seeds target both swallows as direct competitors (wedge seed producers) and indirectly (MSG producers). However, this time they were entangled in the trap set by themselves. While consuming tens of billions of promotional activities for “non-monosodium glutamate” (with the scientific name of flavoring agent 621). Chinsu wedge seeds are accused of using other flavor enhancers 627 and 631. (considered a “super sweetener”). This advertising campaign is also discuss by some marketing experts in a moral perspective. From a strategic perspective, Chinsu wedges can be considered a stick lesson he slapped his back. Therefore, despite participating in the market since 2004. In 2009, Chinsu seasoning seeds still contributed only 1.4% of the revenue structure of Masan Food and account less than 5% of the market. The name Chinsu once again did not bring luck to Masan. And maybe they need a “hero” with another name for the wedge seed product. In Masan’s development history, instant noodles can be consider the eldest. Chairman Nguyen Dang Quang of Masan Group was call by the media “the person who teaches Russian to use instant noodles and chili sauce”. When his first batch of noodle was successful in the Russian market about 20 years ago. However, in Vietnam, Masan’s noodle package story only starte to be mention. When the brands of Tien Vua and Omachi were born in 2008 and 2009 respectively. At the end of 2007 and early 2008. When surveying the Vietnamese instant noodles market. A large US market research firm ranke Masan in fourth place in terms of market share (about 10%), after 3 brands. led by Acecook Vietnam (55%), Asia Food (15%), Vifon (more than 10%). However, by the end of 2009 and early 2010. Masan Food surpassed Asia Food and Vifon. Reaching the second position (more than 15%). The instant noodles market is fiercely competitive. 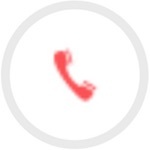 The industry growth rate is about 15-20% per year. More than 5 billion noodles packages of 50 businesses circulating in the market and predict by Euromonitor Market Research Company. 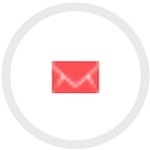 It can increase to over 7 billion packages in 2012. Once again, Chinsu’s general brand model for all products represents a risk. Chinsu soy sauce faces 3-MCPD allegations. Nam Ngu fish sauce cannot overtake Knorr Phu Quoc. Chinsu seasoning seeds suffer from Chinsu instant monosodium glutamate and instant noodles (appearing from the early days of Masan Food – 2003). Do not leave any significant mark. Before Omachi appeared in 2007, the noodle market grew almost chaotic, without a clear segment. The major wheat traders still use the strategy of launching many brands, so that consumers have more choices. Acecook Vietnam has Hao Hao, Hao 100, Bon Phuong, De Nhat, Sumo, and Thai Hot …; Asia Food has Red Bear, Hello, Yellow Egg, Osami; Vifon has dozens of types of noodles with enough flavor. This strategy makes the brands of the same manufacturer self-feed each other’s market share. The life cycle of a brand becomes short-lived, soon destroyed and led to a fierce race price. Chinsu instant noodles, with a not-so-clear marketing message. Prices are on par with many other average brands, also quickly falling into a chaotic market.